To comment or share any of the posts below, click on the “TITLES” of individual posts & scroll down. Successful businesses are built on solid foundations, and solid foundations rely on state of the art technology and infrastructure. 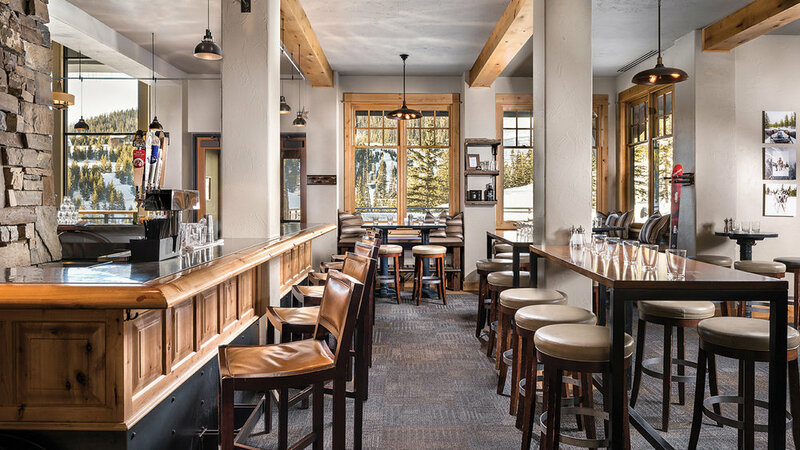 Our commercial technology expertise, capabilities, and years of experience will provide the speed, strength, and stability that your business requires and your employees or customers demand. What's more exciting than working on the largest private hanger in the state... working on private jets within! 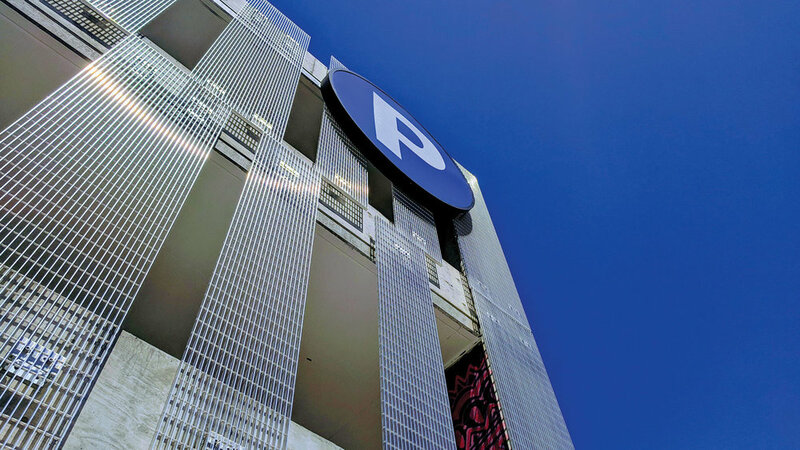 After installing high-level security and video surveillance, facial recognition and motion tracking, and the strongest most technologically advanced controlled access entry points, including 360° field of view cameras and pan-tilt-zooms, strategic AV solutions throughout including a VoIP conference room, and fully networking from head to toe, we then shifted our focus to the sky. 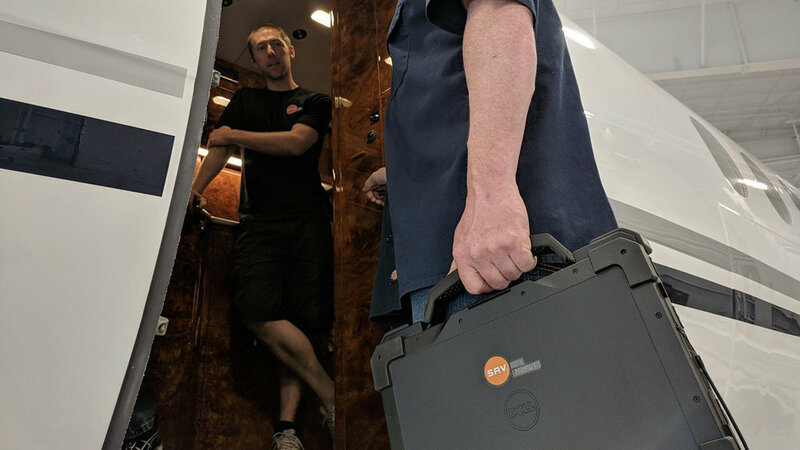 Top notch security, uninterrupted connectivity and media entertainment mid-flight, it's a project that is second to none! 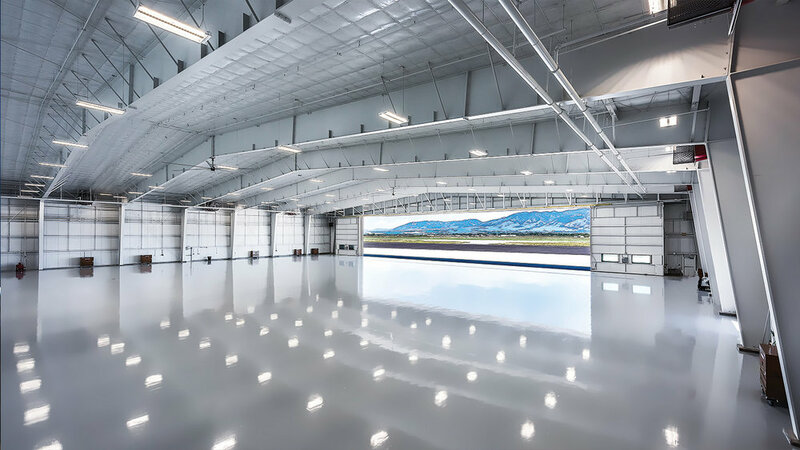 A superb example of one of our commercial projects: the largest private hangar in the state, with some before and after shots of one of our project managers and technology specialists discussing final touches. 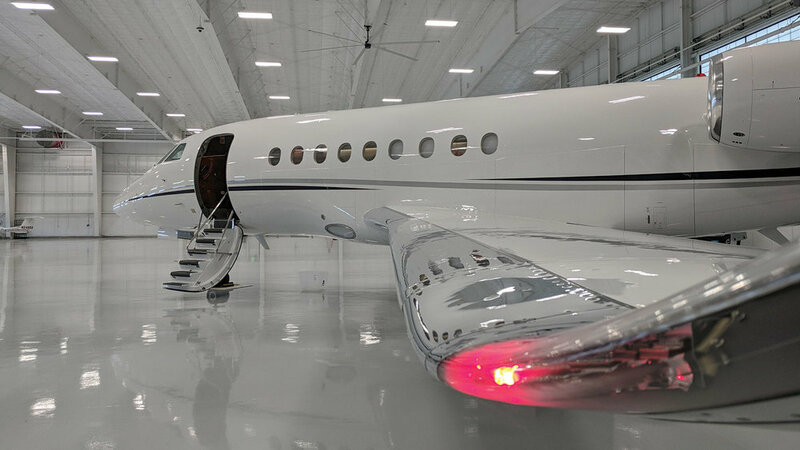 We not only networked this impressive jet center, we custom installed high-level security and video surveillance with access control throughout, including 360° field of view cameras in the hangars and pan-tilt-zooms on the exterior with full analytics and motion tracking. 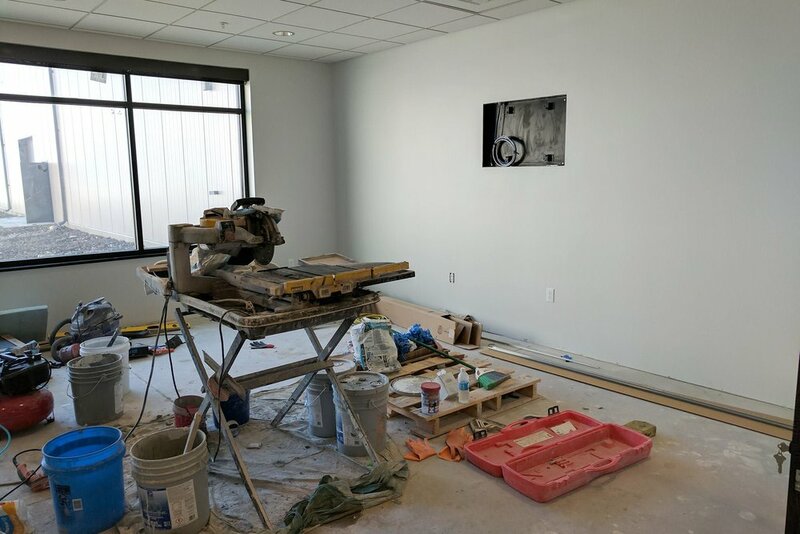 Strategic AV solutions were integrated throughout the reception, lounge and crew lounge, and we equipped them with a VoIP phone system and a conference room with client supplied video conferencing. According to the International Association for Healthcare Security and Safety (IAHSS) the healthcare industry was the largest employer in the world as of 2004 with over 13.5 million people employed. Additionally, every person in the civilized world will enter a health care facility on numerous occasions in just a typical year. With so many people involved in this industry (patients, health care providers, employees), it's important that a surveillance solution be powerful and yet easy to use for the masses. The exacqVision video management system takes advantage of today's state-of-the art, high definition megapixel network cameras to reveal stunning detail. In addition, exacqVision incorporates video from existing analog cameras—all in one place (i.e. a single exacqVision server). Multiple servers can be accessed simultaneously from the free client software, available for Windows, Macintosh or Linux based computers. The client software is instantly familiar. Users with minimal computer experience can typically view live video and recorded video with little to no training. Furthermore, specific audio and video can be exported to a CD or DVD with the push of a single button or mouse click via the exacqRecall feature. 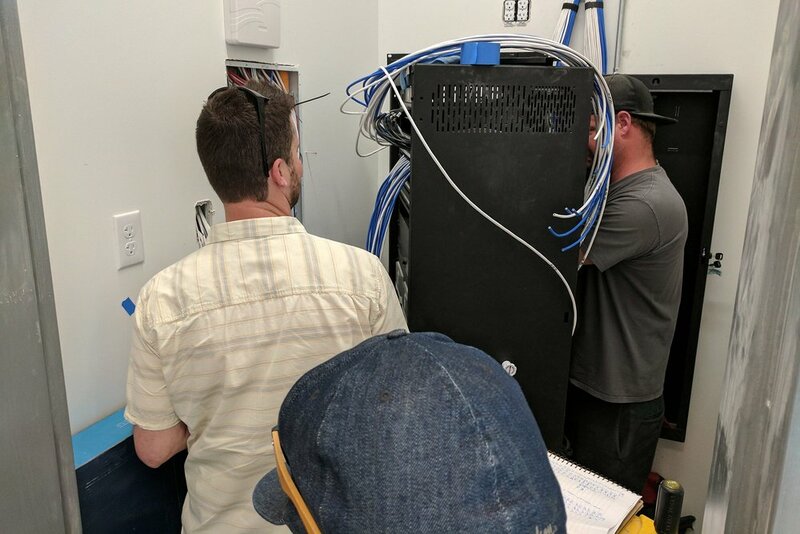 SAV, provided complete design and installation services of the exacqVision VMS software, IP cameras, switches and servers for the Montana State Hospital. exacqVision video management software (VMS) was installed to help Montana State Hospital’s staff monitor patient behavior and to provide a safe environment for patients, staff and visitors. exacqVision was installed on three industry standard server that manage a total of 135 IP cameras located throughout the Main hospital facility and the Sprat building to provide an orderly environment in which all patients have an opportunity to realize their potential. The exacqVision client software is installed on a PC in the Administration building and on six (6) nurse stations located through each wing of the hospital. When an incident is reported the staff will search for the video recorded on the server to investigate and support their findings. Video can be easily exported to a DVD or USB flash. 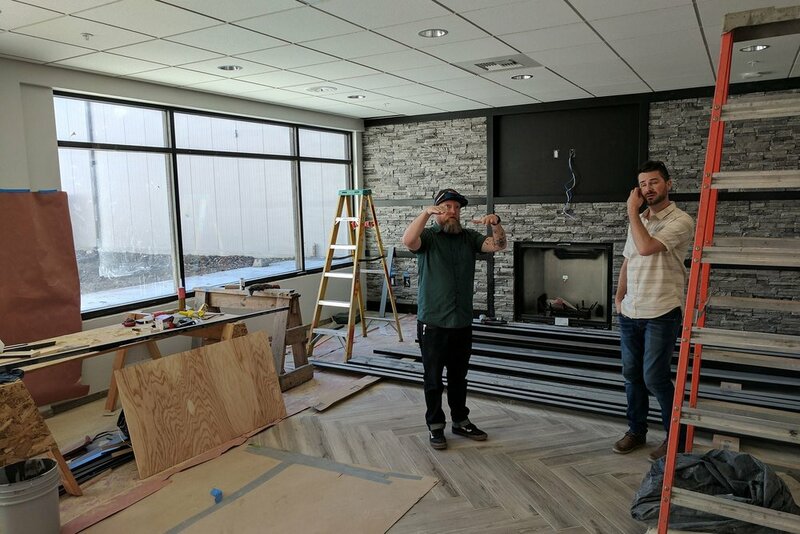 "SAV Digital Environments is the most professional home electronics and automation firm with whom I have ever worked (and I have done projects in the greater NYC and Bozeman, MT areas with 4 different firms). Their staff are extremely knowledgeable across a wide range of products and service offerings. The attention to detail, even after the job is complete, is perhaps their biggest asset and truly differentiates SAV from their competition. I am a repeat customer and would use them again without hesitation." "SAV is one of the most professional companies I have ever worked with. They are timely, courteous and professional. SAV really knows their business from systems to wiring to functionality. I would recommend them to anyone who needs AV services." "So professional, friendly, knowledgeable and helpful! These guys are the cream of the crop of digital environments! They are truly the best. You will be so happy to work with them." "We have been clients of SAV for several years, and are extremely satisfied with their professionalism, responsiveness, knowledge, and skills. SAV has set up and/or maintains several systems within three residences on our ranch, including security, television, internet, business machines, and audio-video. They are very responsive with any problem that occurs, either walking us through the solution or showing up to do it themselves. Their employees are courteous, clean, knowledgable, and a pleasure to interact with. Highly recommend."